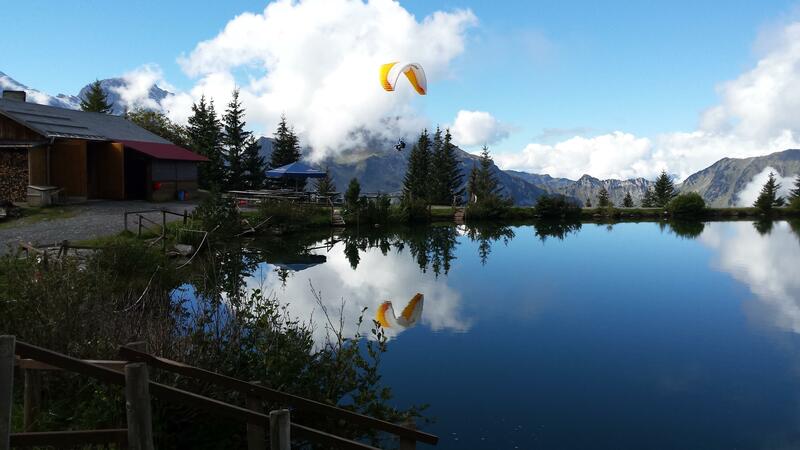 The FREEMINDS Paraglide crew was founded in the year 2002 by Urs Estermann in Engelberg. 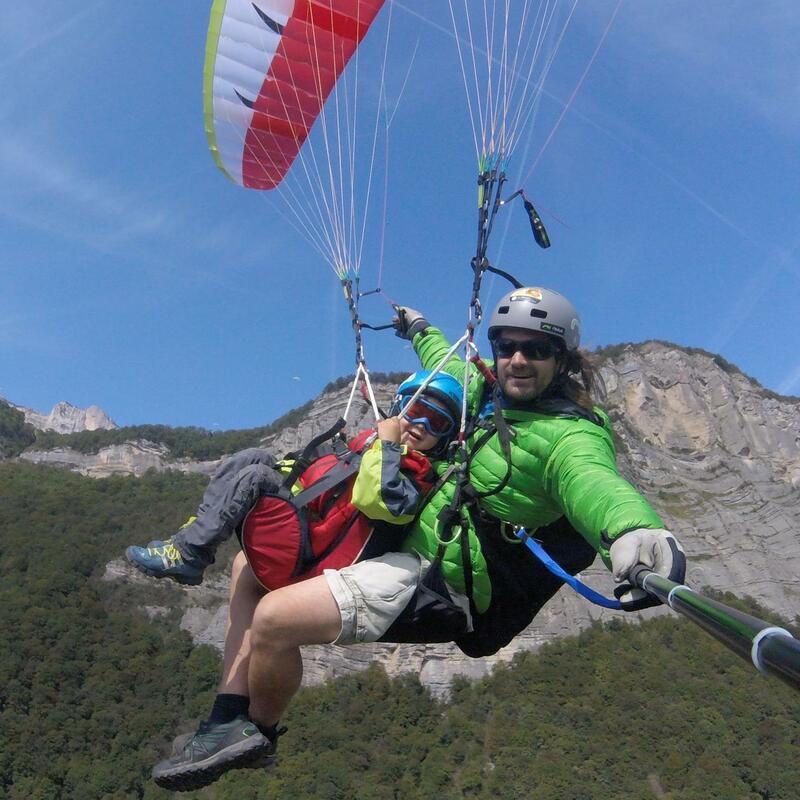 The name describes in one word the fascination of free flying and why we want to do it every day: The possibility to watch the world from above with free minds.Urs grew up in the mountains of Engelberg and started paragliding at the age of 20. From then on he spent almost all his life with free flying, traveling, discovering new paragliding spots around the globe and developing his paragliding skills. Cross-country flying, acrobatic flying, speed flying, hang-gliding - Urs spent every possible minute into the air. 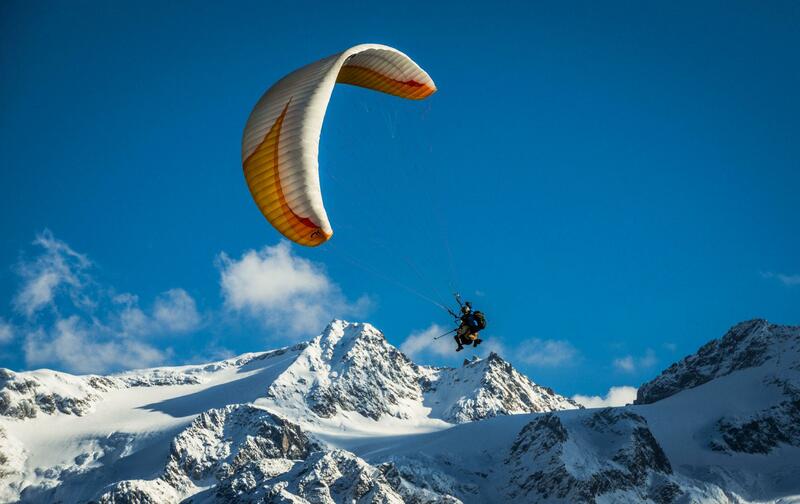 After many years of experience, it was time to go professional and help pedestrians to see the world from eagles eye - The foundation of Freeminds Paragliding.